Andrew Trombley, a graduate of The Juilliard School and Manhattan School, has performed actively around New York City and abroad. In addition to his position as Principal Bass for the Mostly Mozart Orchestra and the New Haven Symphony orchestra, he is a member of the Stamford Symphony Orchestra has performed with The New York Philharmonic, The Minnesota Orchestra, and The Metropolitan Opera. In addition, Andrew is active musician for film scores and can be heard on the sound tracks for “A Dog’s Purpose”, “Hundred Foot Journey”, “Noah”, the Oscar nominated film "Extremely Loud & Incredibly Close." Andrew is co-founder of The Aspiring Young Musicians program which offers private lessons and performance opportunities to the students of Sullivan County, 80% of the students receive financial assistance. He is also on the co-founder and faculty member of the Nesin Summer Music Academy. In the summer 2016 through a partnership with Nesin Cultural Arts Andrew founded and accepted the role of Artistic Director of the Sullivan County Chamber Orchestra. 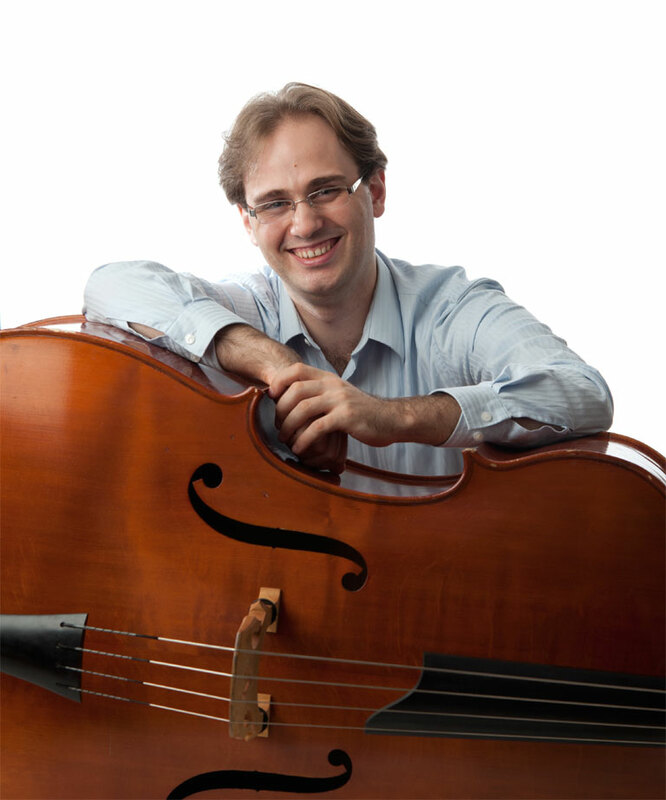 Andrew is double bass faculty of New York University Steinhardt School of Culture, Education, and Human Development.